We also safeguard your personal information from unauthorized access, through access control procedures, network firewalls and physical security measures. 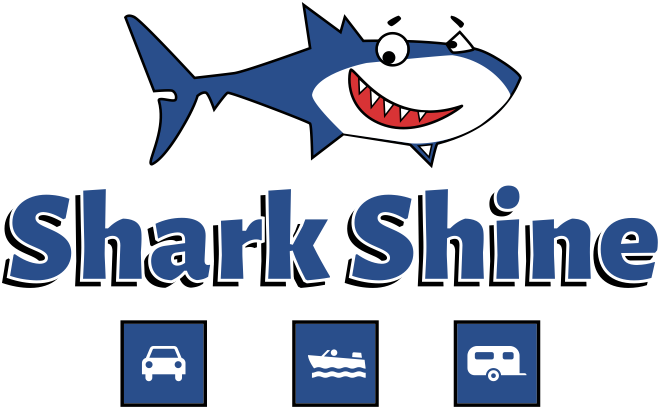 Furthermore, Shark Shine retains your personal information only as long as necessary to fulfil the purposes identified above or as required by law. utma Google Analytics stores the traffic source or campaign that explains how the user reached your site. utma Google Analytics used to store visitor-level custom variable data.